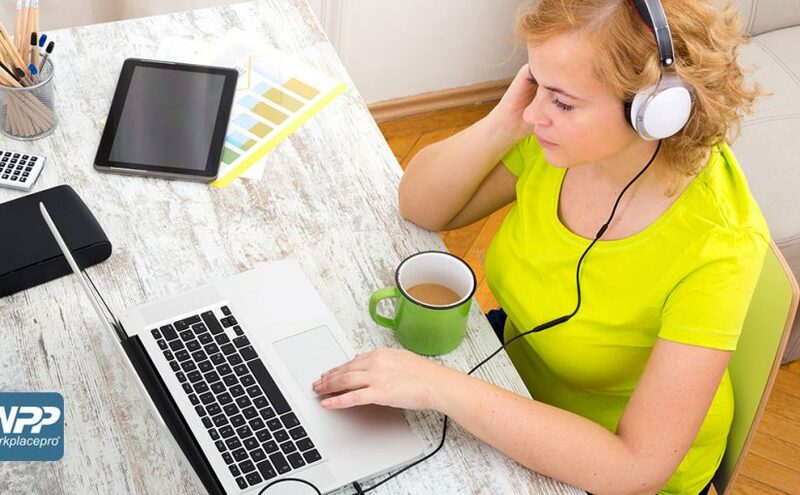 Podcasts are a great alternative to music if you’re looking for something to listen to at work or during your commute that is interesting, inspiring or simply entertaining. If you’re unfamiliar or have never listened to one before, podcasts are digital audio files made available on the Internet for downloading to a computer or mobile device, and typically available as a series. You can subscribe to them and receive updates when a new episode is available. There are thousands of podcasts out there about a wide variety of topics, and when you find one you love, it can become just as addictive as your favorite TV series.